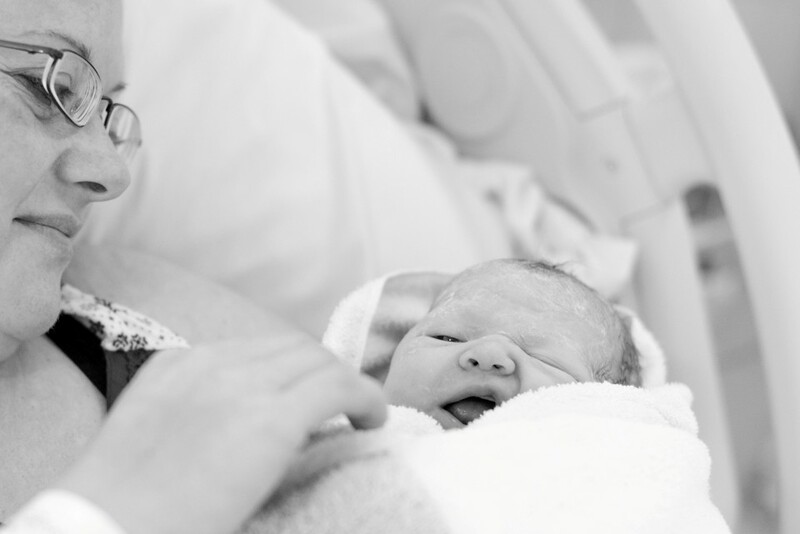 We all know how special the birth of your child is, but also we know that frankly you’ll be too busy to worry about capturing the wonder and joy on film - I know I was! 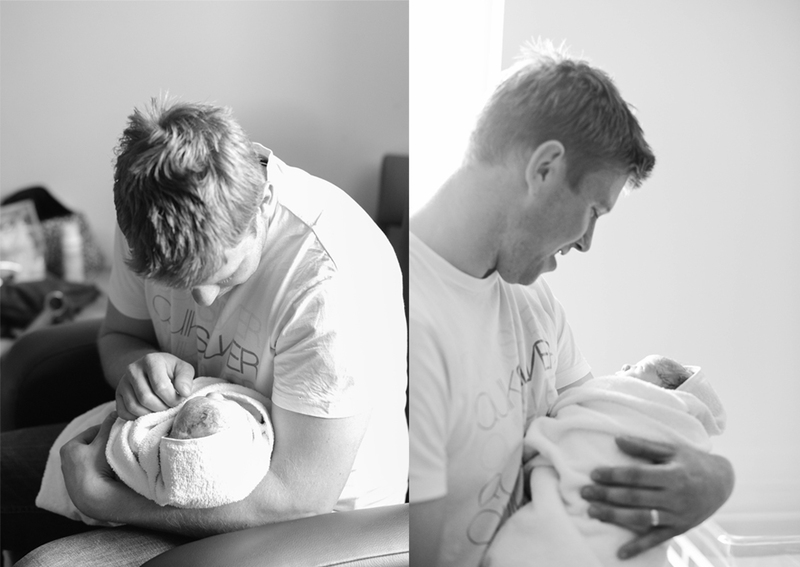 So I now offer a comprehensive Birthing Photography package. I can agree what you’re looking for before the big event and am on call 24x7 one week before and one week after you due date. I cover all of Cumbria and can do the wider North West region if required. 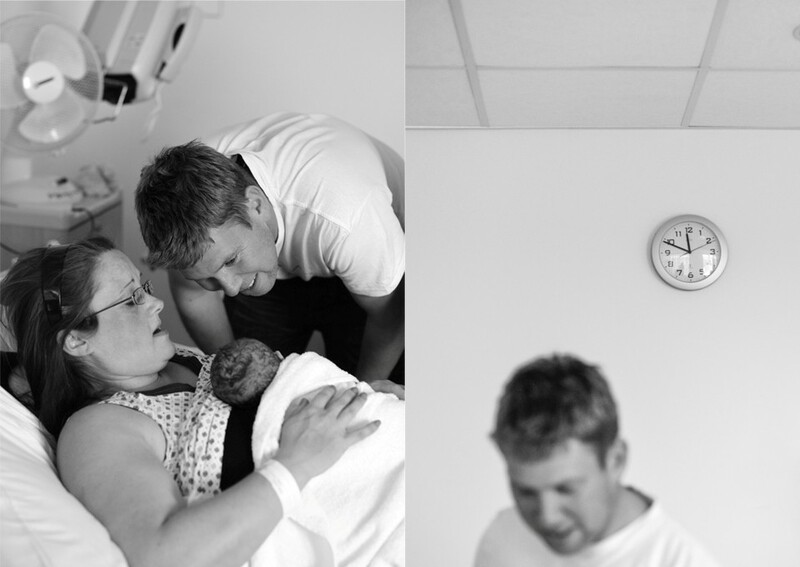 Prices for Birth Photo shoots start from £800. 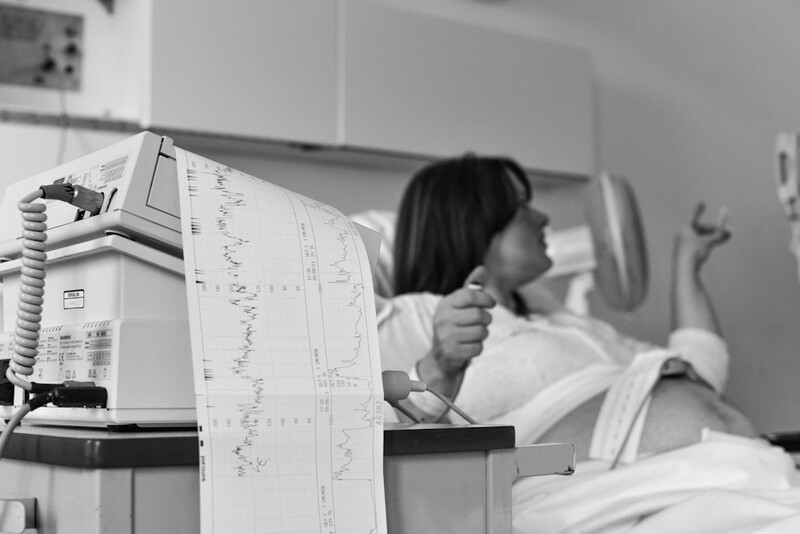 Further discounts are available if you book a package of “bump”, newborn, 6 month and 1 year shoots. Please click here for details of additional services available. If you’d like to know more details please contact me today to discuss your needs. 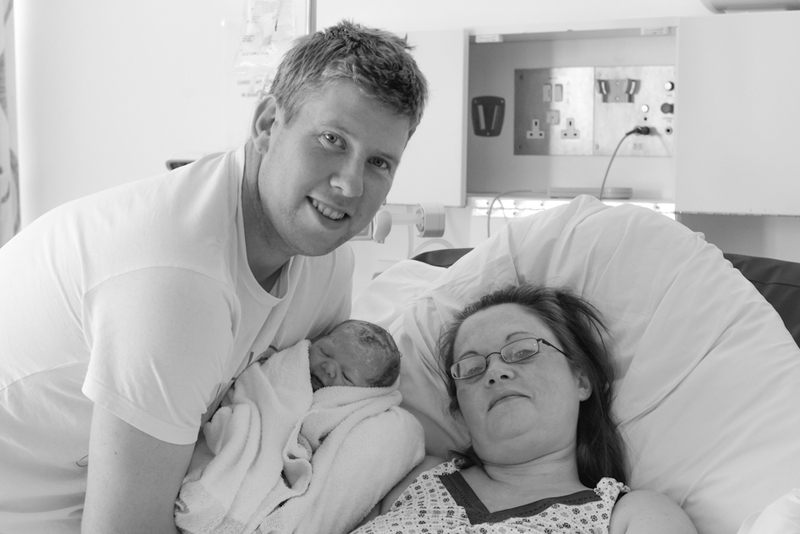 In the meantime share in Graham and Katie’s joy at the arrival of the beautiful Nell….